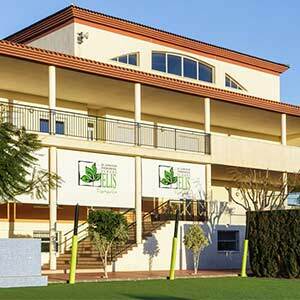 El Limonar International Schools, founded in 1990, are international schools in Spain offering education to boys and girls aged 3 – 18. The Academic Year 2017-2018 marked the 28th anniversary of the founding of El Limonar International School Murcia and the 13th anniversary of the opening of El Limonar International School Villamartín. 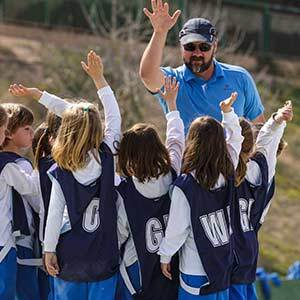 El Limonar International Schools not only offer a first class education to Spanish and international students who are living in Spain, but also an extensive extra-curricular programme. 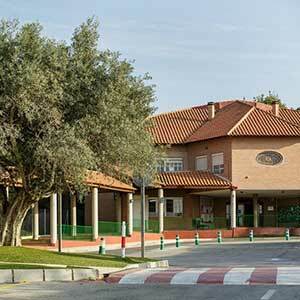 Both private schools are inspected and accredited by NABSS (National Association of British Schools in Spain); follow the National Curriculum for England and Wales; comply with national requirements for Spanish language and culture; offer IGCSE and A level examinations and place students in their first choice universities year after year. There are currently over 1,200 students on roll at the schools. El Limonar International School Murcia is located in a pleasant residential area on the southern outskirts of the city of Murcia, south-east Spain. The six buildings, set in spacious grounds, provide an ideal learning environment for the school’s almost 700 students. El Limonar International School Villamartín is set in a privileged location overlooking the Mediterranean in the south of the province of Alicante. 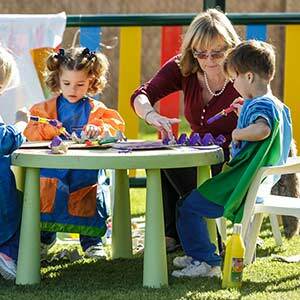 The school’s 500 pupils benefit from the modern, purpose-built indoor and outdoor facilities. El Limonar International School provides its students with high quality, caring and effective education within a culture of unconditional mutual respect for all members of the school community. No two young people are the same and our challenge is to tailor each child’s learning journey in order to meet their individual needs and present them with achievable academic and personal targets at each stage in their education. 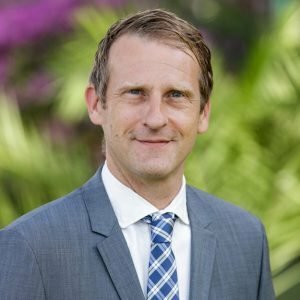 This journey begins with a strong foundation in language learning as well as the forging of a sense of multiculturalism which is not limited to the classroom but is present in all aspects of a pupil’s experience at school.